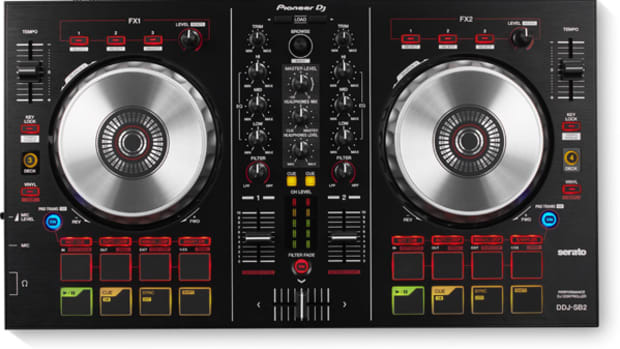 The new flagship Pioneer DDJ-SX Digital DJ controller for Serato DJ has been on the block for about a month and some change at this point and Pioneer saw it fit to bless the masses with two new videos to show DJ&apos;s what the DDJ-SX is all about. The First Video is a Tutorial video that will take you through most of the features of the DDJ-SX while the next video is an actual performance video that ties it all together. 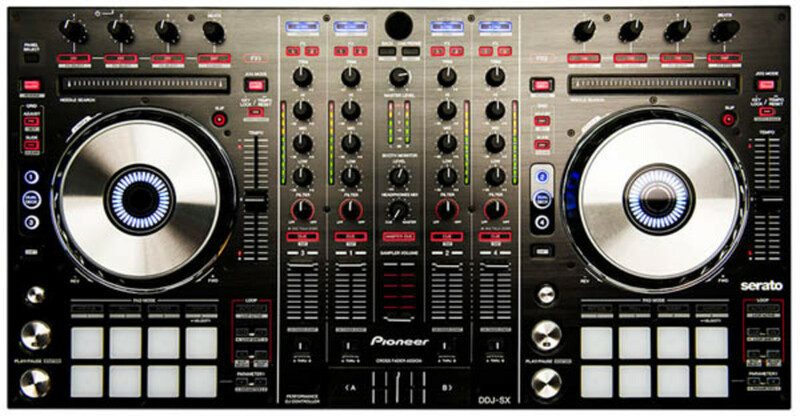 Our DDJ-SX will be on the way to the Lab following our CDJ-2000nexus review, so sit tight and check out these cool new videos in the meantime. 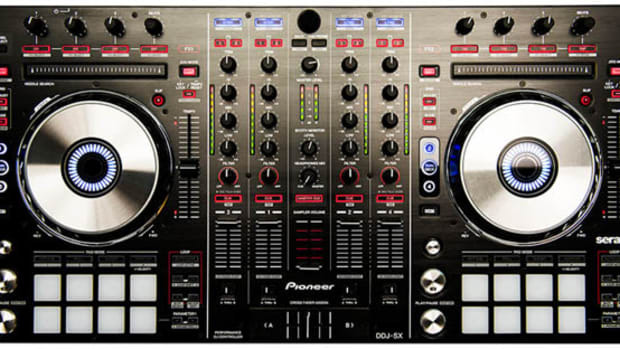 Our good friends over at Pioneer DJ spent some time with DJ Blakey in late 2012 in order to get him familiar with the Pioneer DDJ-SX when it was originally announced. 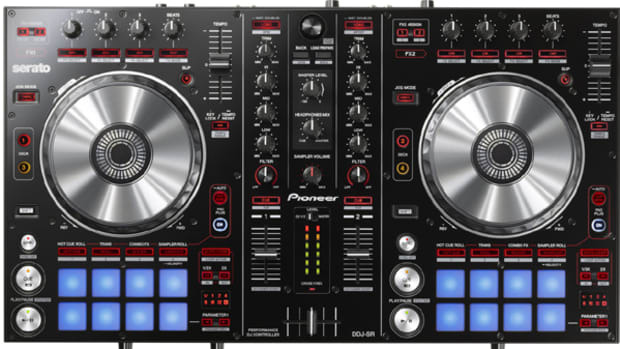 The Pioneer DDJ-SX is still one of the best DJ controllers out on the market today for the full Serato DJ software and there is also a new mapping to use the controller with Traktor Pro 2. Be sure to check out our full HD-Video and written reviews of the Pioneer DDJ-SX and watch the cool performance video below for some mixing inspiration. Serato DJ software was just announced today and with it came the announcement of its newest and first official DJ controller called the Pioneer DDJ-SX. 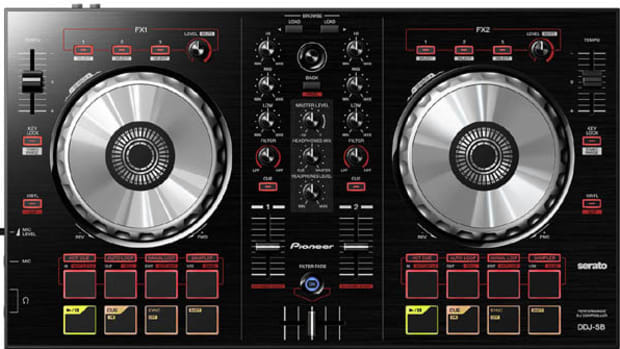 The new Pioneer DDJ-SX looks to be one of the most professional-grade DJ controllers from Pioneer to-date with a brushed metal chassis and heavy duty appearance. 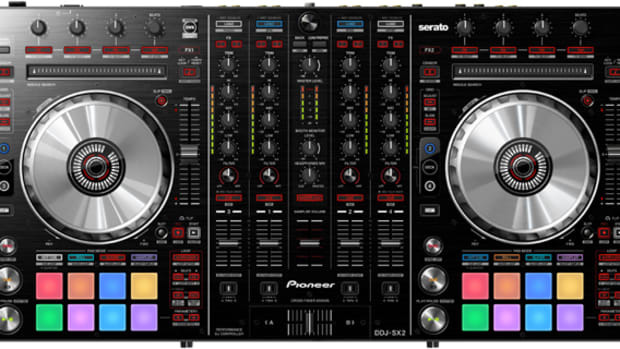 The DDJ-SX will be very tightly integrated with the Serato DJ software and below each jog wheel there are (8) velocity-sensitive performance pads that can be used for Cue-points, Loop Rolls, Slicer, and the SP-6, similar to the way Vestax VCI-380 does it today with Serato ITCH. Check out the hardware breakdown and official words after the jump.